Chandana Raj is an Indian model and actress, who primarily works in the Tamil film industry. She made her film debut with Charlie Chaplin 2 in 2019. 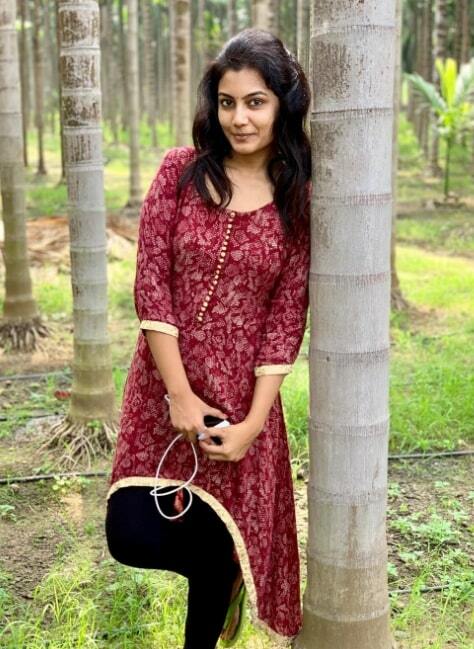 She was Born on 4 November 1995 and Brought up in Vellore, Tamil Nadu. She did her Schooling till 10th std in Chittoor, Andhra Pradesh and did 11+ Std and 11+ Std in Vellore. 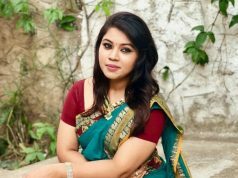 She Completed her College Degree in Computer Applications in, VIT Chennai. She also a Bharatanatyam dancer. She Started her career in Modelling and She has worked on commercials Ads. 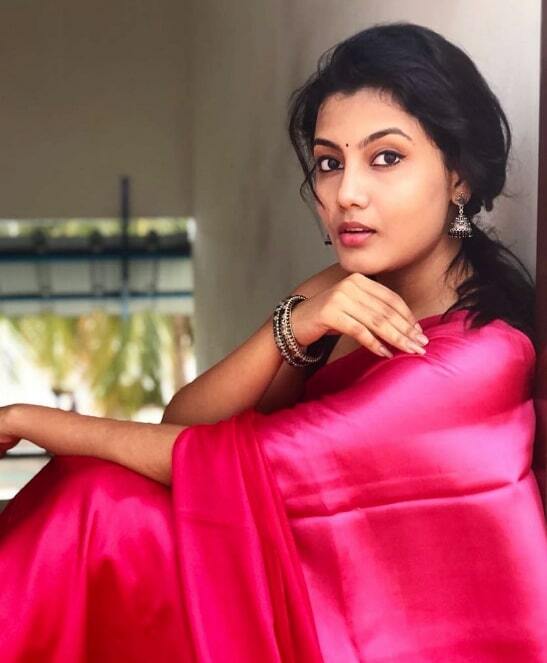 She made her acting debut with Tamil movie Charlie Chaplin 2 in 2019, Starring Prabhu Deva. She currently awaits for her next movie, Othaikku Othai starring Atharvaa.